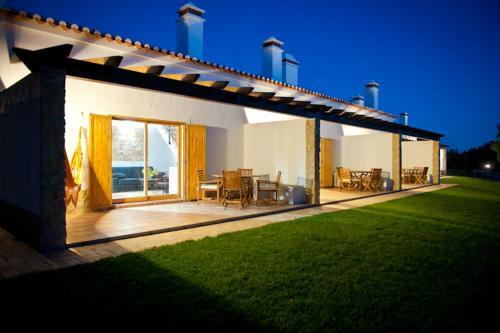 Located within the Southwest Alentejo and Vicentine Coast Natural Park, the Endless Surf Hostel offers an outdoor swimming pool and surf lessons in Aljezur, less than a 5-minute drive from Arrifana Beach. 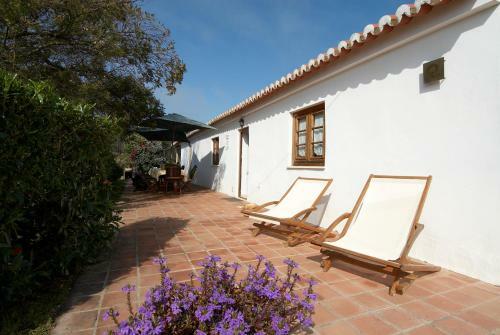 Situated in Aljezur within the Southwest Alentejo and Vicentine Coast Natural Park, this hotel offers self-catering villas with private terraces, hammocks, and views of the countryside. Facilities include an outdoor swimming pool.